Myths are folk stories used by ancient cultures to explain why an event or natural disaster happened. In ancient times myths were used to explain away why bad things happened to people. 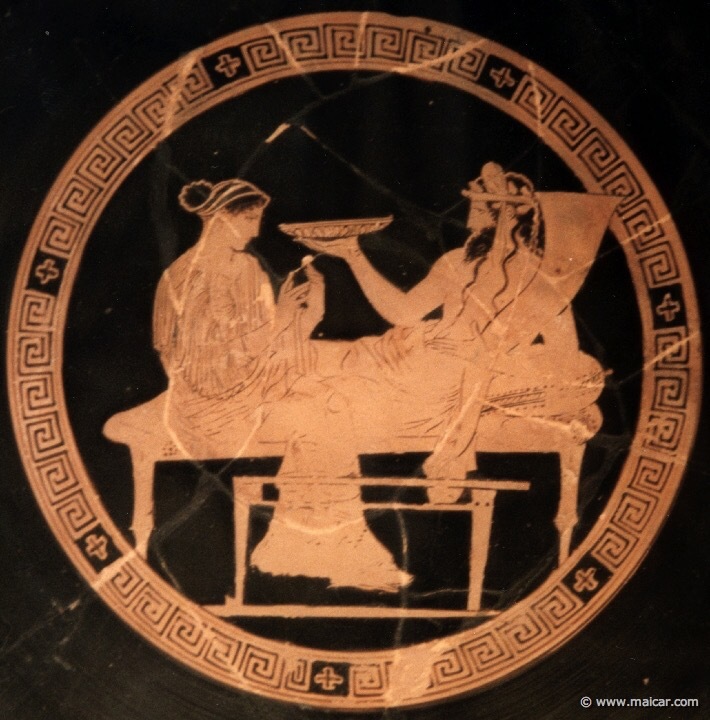 Greek Mythology was known for representing why something happened, for example: the Greek god of the underworld, Hades, kidnapped Persephone the daughter of Demeter (goddess of growing things) for six months and this caused a change in the seasons. 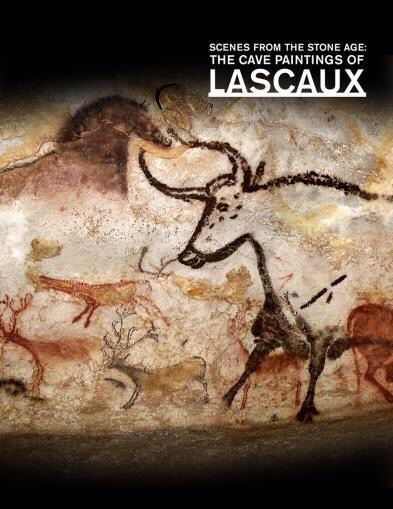 Myths often vilified animals implying they were the cause of bad things happening to people. 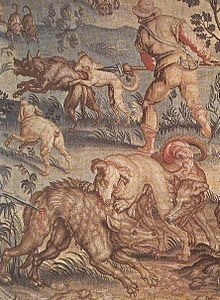 Myths (ancient and European) played a large role in contributing to misconceptions about wolves. 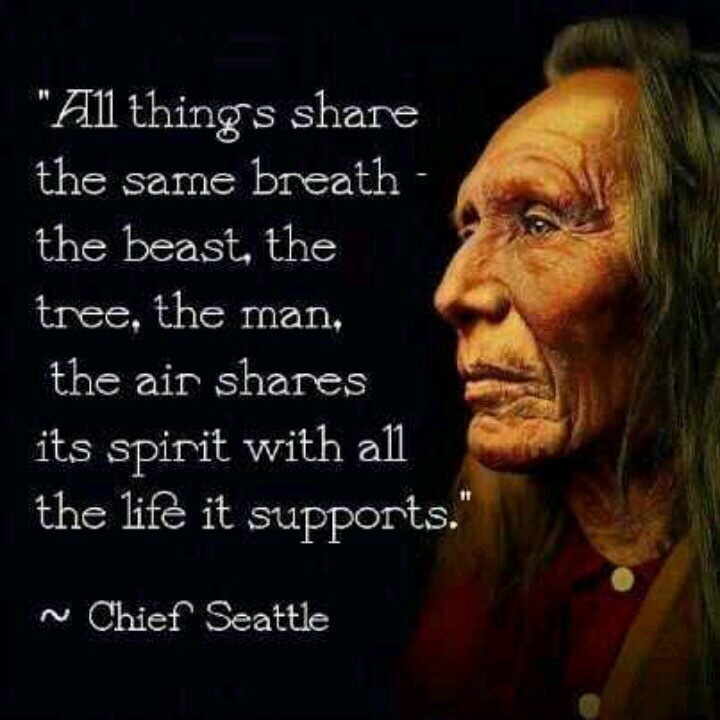 Yet, it’s important to recognize a few ancient cultures that worshipped wolves as a good influence. 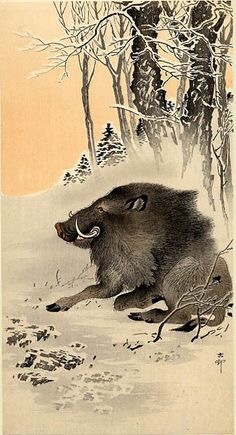 For instance in Japanese culture farmers left offerings of food by a wolf’s den because wolves guarded crops against foregoing deer and wild boar. 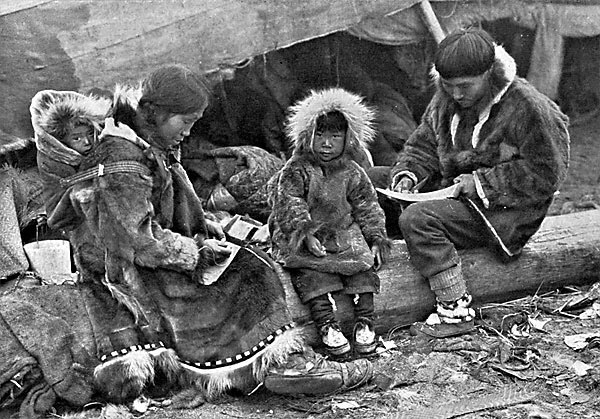 In Eskimo, Inuit, culture wolves and caribou were seen as one animal interdependent with each other. 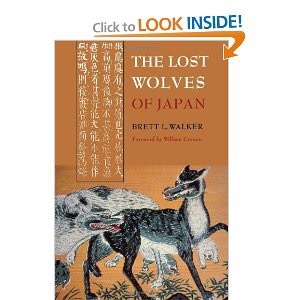 Japanese and Native American culture revere wolves as an animal necessary and vital for the survival of their cultures. When did the wolf earn the “big bad wolf” vermin reputation? Wolves gave mankind his best friend the dog. Yet, men continued to hate and fear wild wolves. 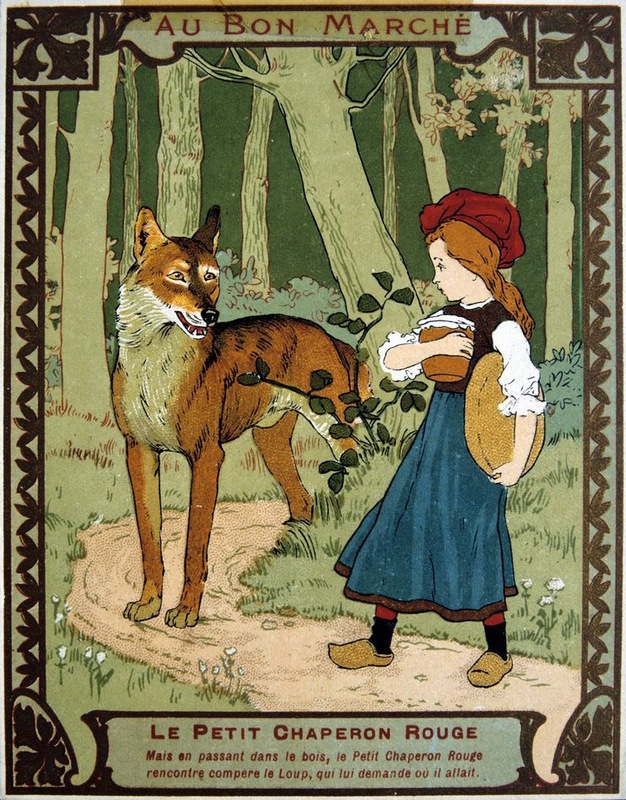 How old is Little Red Riding Hood and how did this fairy tale come into being? This fairy tale, Little Red Riding Hood, is where all this hate and fear began towards wolves. Wolves become ” vermin” that men needed to wipe from the face of the earth. So it seems. During the Middle Ages wolves threatened the livelihoods of peasants. No wonder fairy tales such as the Three Little Pigs and Little Red Riding Hood were told over and over again at night to instill fear in little children. As western culture spread (more like conquered) into the Americas this hate for wolves took hold. Pioneers moved westward wiping out anything that stood in their way. Farmers feared wolves and the solution was to wipe them out. This fear of wolves took hold and by the 1950s wolves were all but wiped out in the lower 48 states, except for a small pocket in northern MN. In modern times, Fairy tales were read to children at night that perpetuated the myth of the big bad wolf. Hollywood kept the wolf myth going in movies such as The Werewolf. Who would want to go out into the woods at night after hearing such scary tales about wolves? In the 70s wolves began to recover in my home state of Wisconsin and in the 90s I began working as a volunteer on the wolf recovery program. I had no qualms about being near wild wolves. In Fact, have been out in the forest in the middle of the night on a wolf howl survey. Howled out to wolves on one warm summer evening in July and had a wolf ten feet away from my position howl back to me. Needless to say, I’m still here. One cannot begin to understand why one culture vilifies the wolf while another respects the role of the wolf on culture. Western civilization wants control over all the land and wildlife: bringing the wild wolf into conflict with western man’s views about wilderness. 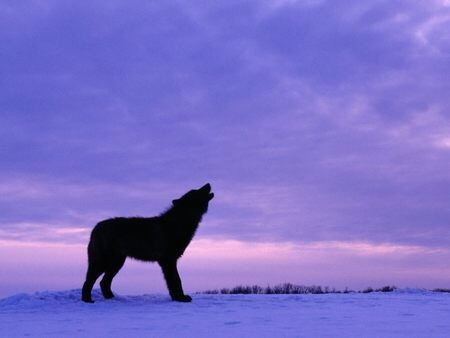 One culture worships the wolf as protector of the crops while another vilifies wolves as a thief in the night. Wolves gave us our best friend, dogs. We revere dogs for traits of loyalty that we love, and respect. Wolves love and respect their families. We put our trust in government agencies that are suppose to care for our wildlife. Yet, we allow fringe wolf hunters the right to kill wolves like vermin. Wisconsin Department of Natural Resources calls this recreational wolf hunting for sport.